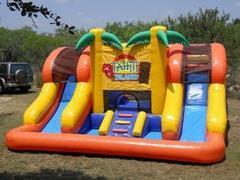 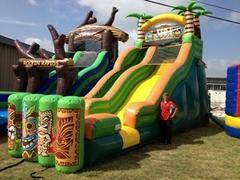 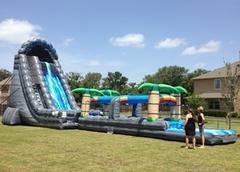 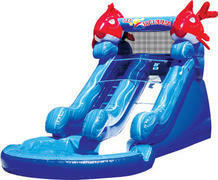 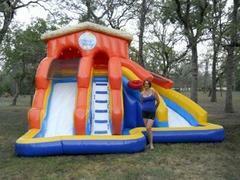 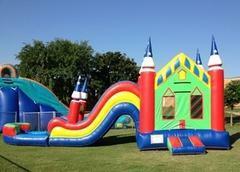 Austin Moonwalks has a great selection available when it comes to water slide and slip n slide rentals. 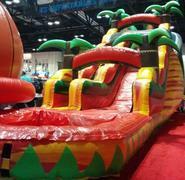 We have the fun slides that kids love. 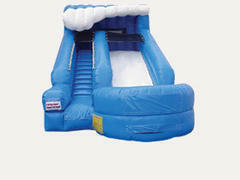 They are cleaned and sanitized after every use. 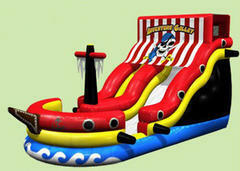 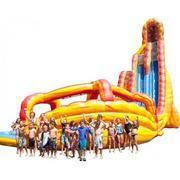 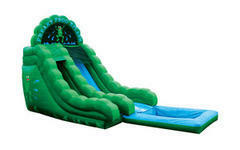 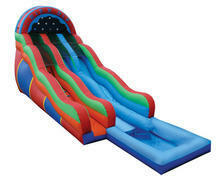 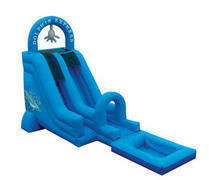 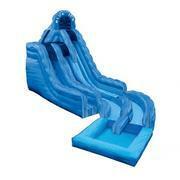 You'll find that we have many colors, themes and designs of water slides from which to select. 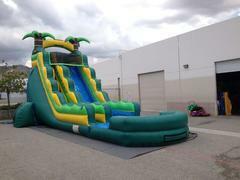 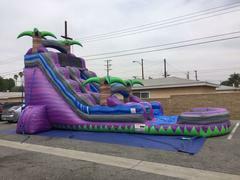 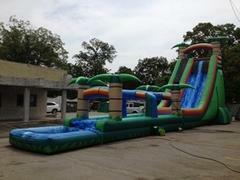 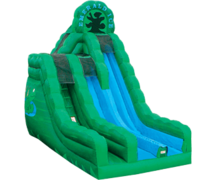 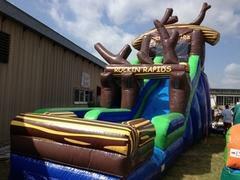 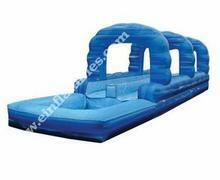 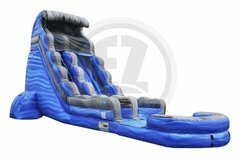 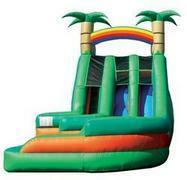 We can help you choose the water slide that will be a perfect fit for your next celebration or event. 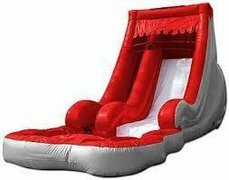 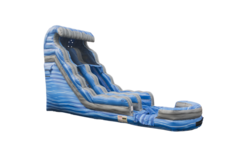 Browse the selection of available water slide rentals below and click on the title or image for more information, or to make a reservation. 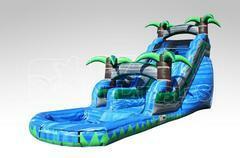 Features include double lane options and splash down pools. 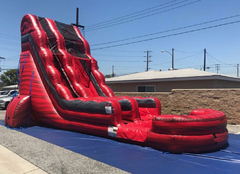 As an approved vendor for area school districts, we provide splash day entertainment, field day setups and school carnival equipment. 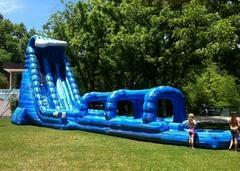 Call us today at 512-585-5867 with any questions or reserve online now.